Happy holidays everyone. 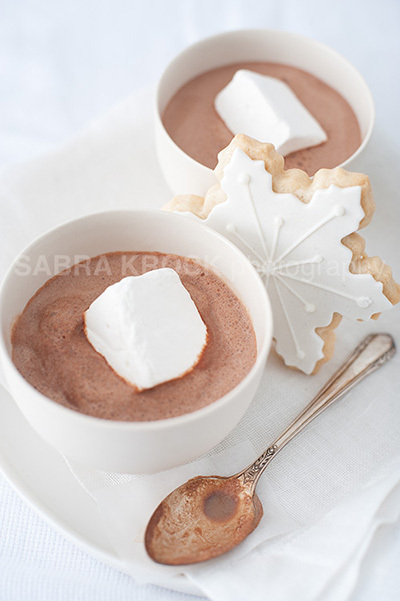 May your holiday be filled with good food (and rich hot chocolate!). Back after the holidays with more recipes and photography! All the best Sabra! Happy Holidays! Happy Holidays and a happy new year Sabra.